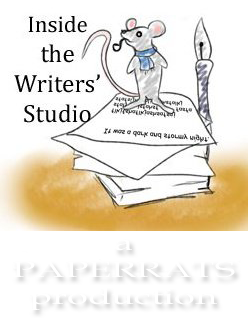 Inside The Writers' Studio | Comic relief videos for writers, by writers. Comic relief videos for writers, by writers. As seen in Episode 9 of Inside The Writers’ Studio, Writing Advice For Real Writers.